It's not fully understood how common these discrepancies are. But two studies cited in the paper put the chance at 53.6 percent in 2005—the same year that the Joint Commission first emphasized medication reconciliation as a national goal—and 41.3 percent in 2008. In one 2014 study cited, four out of five referral letters for 300 patients at a certain diabetes center each contained at least one medication discrepancy. Diabetes patients are especially at risk for adverse reactions caused by improper dosages and pairings of medications. Incorrect dosing of medications like insulins and sulfonylureas can easily lead to low blood sugar—a dangerous complication that can result in seizures, loss of consciousness or even death. To study whether medication reconciliation affected health outcomes for diabetes patients, Turchin and his team pulled patient records from January 2000 through June 2014. They examined the instances of medical reconciliation—when a clinician confirmed that a patient's medications were correct—and the patient's subsequent hospital visits in six-month periods. Patients typically took between one and two diabetes medications and visited primary care four times per assessment period. 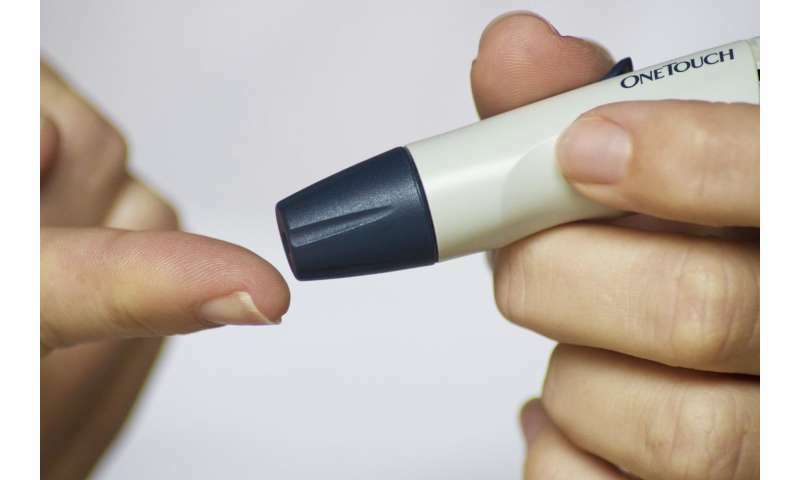 Turchin and his team found that clinicians reconciled diabetes medications in 67 percent of assessment periods, and that reconciliation of outpatient diabetes medications was associated with fewer subsequent hospitalizations and emergency room visits. They did not find the same correlation with reconciliation of non-diabetes medications the patients were on. Extrapolating these findings, reconciling diabetes medications could save up to $6.7 billion annually—8 percent of the total annual cost of hospitalizations of diabetes patients in the U.S. - and prevent rare but serious adverse reactions for patients.